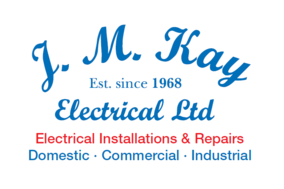 At J.M.Kay Electrical we cover all types of inspection or testing such as; Portable Appliance Testing (PAT), Electrical Installation Condition Report (EICR) and general electrical surveying. Inspection and testing is not only a requirement of BS7671 (18th edition wiring regulations) before any new installations are put in to service, but also necessary to ensure that existing installations are safe to continue to use. 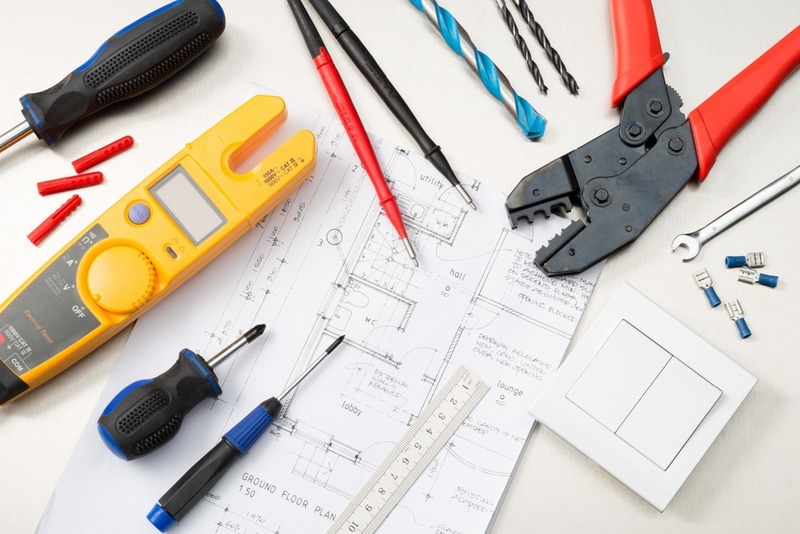 In April 2006 Part P of the building regulations was introduced, this requires that all domestic electrical work is certified and notified to the local building control officer. This is to ensure that work is carried out by persons that are competent and in compliance with BS7671. You should only use companies that are registered to certify work, we are registered with the NAPIT organisation, which is also part of the Trust Mark scheme. Electrical Installation Condition Report (EICR) are an excellent way to discover the condition of an existing electrical installation. It is becoming more common for mortgage lenders to ask for one of these before they will continue with the purchase of a property, this can be particularly important on older properties, for example lighting circuits wired before 1966 may not have earthing conductors and many built before the mid 90’s will have old style fuse boards that offer very poor protection. In commercial situations many insurance companies frequently require this type of report to minimise the risk of fire and injury to staff and members of the public.